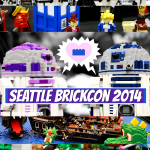 Okay, let’s get this out of the way right now: yes, this stuff looks pretty gross! 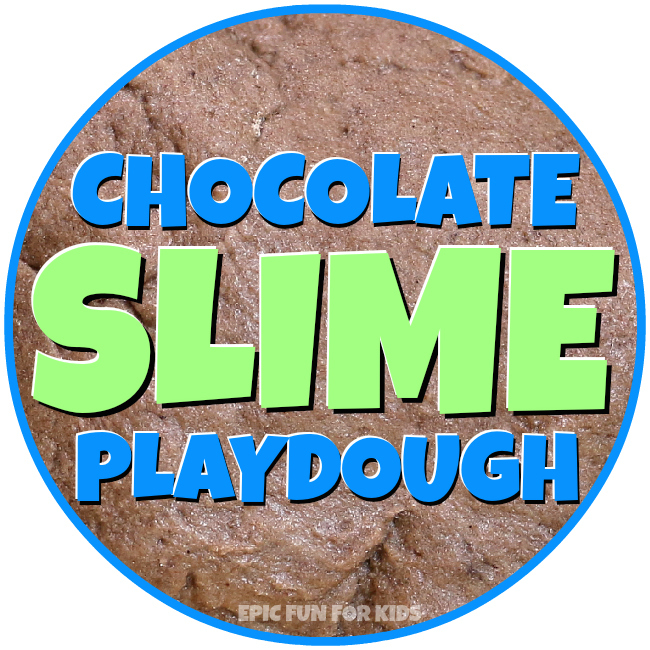 Despite the appearance, this chocolate slime playdough is really fun to play with. When you roll a ball of it between your hands, it gets all wobbly and gels back together. But when you squish it into a shape, it holds its structure. 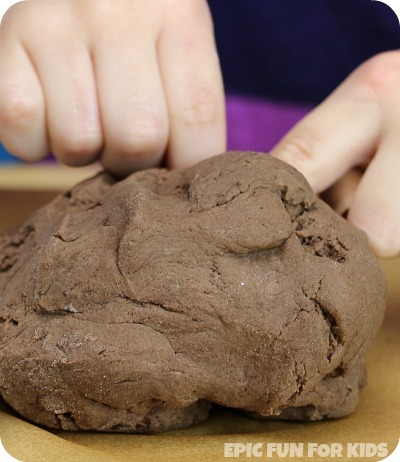 Plus, this playdough recipe only takes a minute or two to make with my son, it only uses edible ingredients (not that you’d want to eat it, but it’s safe if a toddler tastes it), and it smells super chocolatey! The texture is lightly slimy and powdery at the same time, which was perfect for my son who isn’t keen on some kinds of messy sensory play. He still wanted to wash or wipe off his hands from time to time, but he enjoyed making “buildings” and “piggie towers” (for playing Angry Birds) enough that he kept playing with it for much longer than I expected. 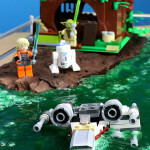 I came up with this recipe when I was putting together our Lego Star Wars Yoda’s Swamp Slime World. 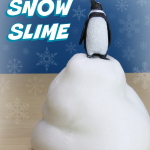 We needed some land to put Yoda’s hut on, and I wanted to make it out of the same ingredients I bought to make the Bubbling Slime. Safety Note: While all of the ingredients are edible, and this should be safe enough if a child tastes it once or twice, xanthan gum is a substance that thickens water. To be on the safe side, I wouldn’t let a child eat this slime playdough, and I would supervise any activity where it’s used. 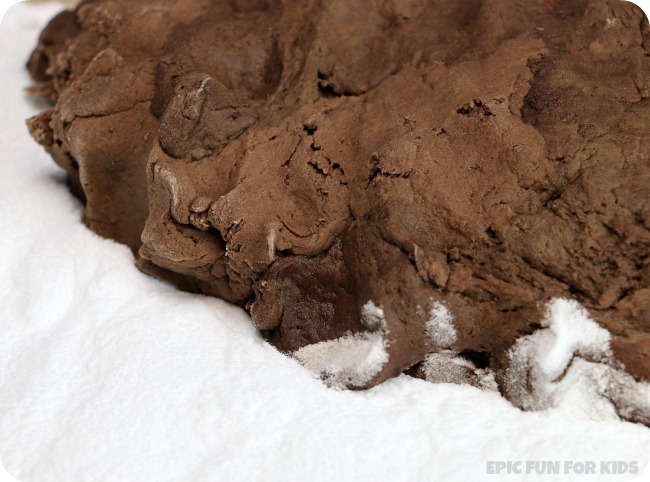 Combine the baking soda, xanthan gum, and cocoa powder in a bowl and whisk together until thoroughly mixed. When the play dough is as mixed as you can make it with the fork, knead it until smooth with your hands. 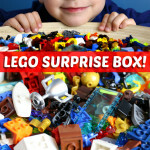 Store the playdough wrapped in plastic or in a plastic zip top bag in the fridge. Because it’s made with edible ingredients, I wouldn’t keep it around for more than a week or so. Xanthan gum is relatively easy to find these days, because it’s become a common ingredient in gluten-free baking. 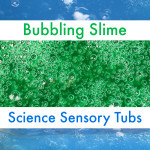 If you’re looking for more ways to use it, check out our Bubbling Slime recipe, and Fun at Home with Kids’ awesome No-Cook Edible Chia, Flaxseed, and Seedless Slime recipes. Also, back in my food blogger days, I wrote about the vegetarian marshmallows I made with xanthan gum instead of gelatin. 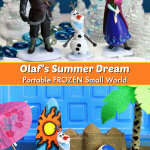 Here’s one more way to play with the chocolate dough, inspired by Fun at Home with Kids’ super cute Magic Foaming Snowman. We built more pig towers for our Angry Birds, and then I gave my son a squeeze bottle of vinegar. He had his little Blue Bird figure “hold” the bottle, using it to knock down the piggies and “dissolve” the pig tower over and over! 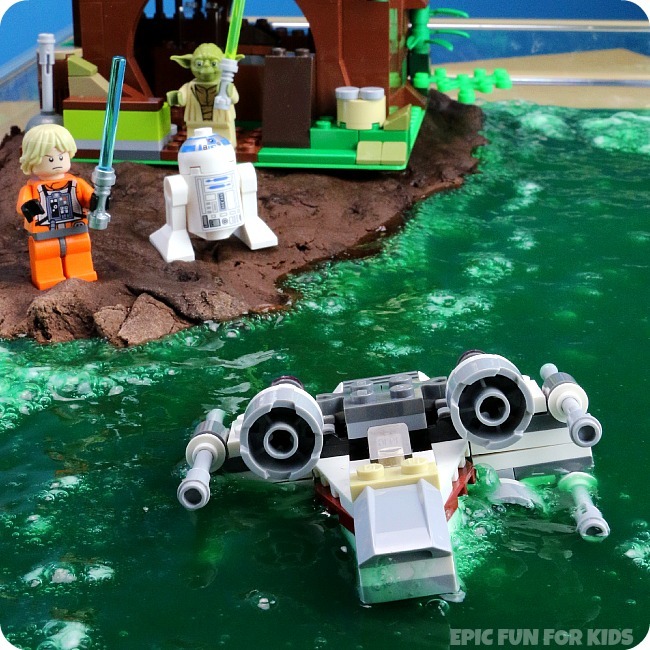 Now that you’ve read about how to make the chocolate slime playdough, see it in action in our Lego Star Wars Yoda’s Swamp Slime Sensory Tub! 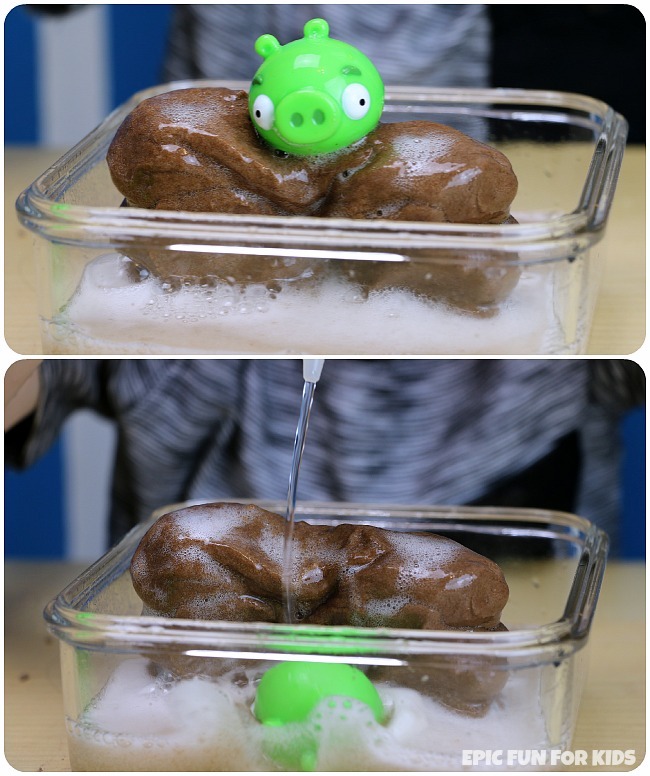 Oooh I’ve never put xanthan gum in slime/dough before. And we have some already!